Updated: 2017-05-29. Something not right? Please update the information. 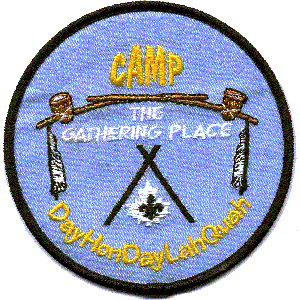 DayHonDayLahQuah is a small, wooded camp with tenting sites and a cabin. The cabin includes washrooms, kitchen with dishes and appliances, and a main room which can be used for sleeping, eating, and training. Outside, there is a large picnic shelter with a brick fireplace, picnic tables, and electric lighting.